Hydroponics is the practice of growing cannabis (or pretty much any other herb or vegetable) in a bath, flow or mist of oxygenated and nutrient-filled water. The plants themselves are growing in an inert growing medium (such as perlite, gravel or coco coir). As you might have noticed by now, the big deal with hydroponics is that you can grow anything indoors without the need for soil. All of the plant’s nutrients come from photosynthesis and nutrient solutions that you add directly to the water. The trick is that, since the nutrients reach the roots directly in the water, so the plants grow faster and cleaner as they don’t spend the energy “searching” for them. 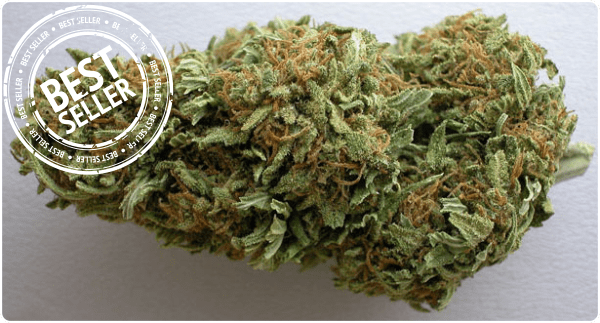 What Is the Difference Between Hydro and Soil? The differences between hydroponics and soil have to do mainly with the nutrient intake of the cannabis plants. In soil, decomposition breaks down organic matter (like fertilizer, compost, etc.) into the three primary macronutrients: Nitrogen, Phosphorus, and Potassium (N-P-K). Watering allows for the ingestion of those compounds by the roots. However, for this to work correctly, all aspects must be perfectly balanced (something that almost never happens). Inevitably, in the soil, a good deal of the nutrients goes to waste due to nutrient lockdowns, soil contamination, and extreme pH fluctuations. On the contrary, hydroponic grows to guarantee that the pH and nutrients in the water are always in check. Also, hydroponics are virtually immune to contamination and pests, as the substrates that are used as growing mediums are sterile and inert. Hydroponic mediums offer quicker harvests and bigger yields due to the more efficient nutrient distribution. In hydroponics, you are in absolute control of all the various nutrients of the plant. However, that doesn’t mean that you should be checking your plant 24/7! In fact, many of the processes involved in hydroponic cannabis rely on automation to work properly. As the root system in oxygenated water, nutrients and oxygen circulate much more efficiently. That is why hydroponics is the way to go for people that want a clean growing environment and the highest possible yields from their plants. It’s not all fun and games when growing hydroponically. The most important setback in hydroponics are the higher costs. The investment needed for setting up a hydroponic grow is considerable (from a few hundred to a few thousand dollars). That’s quite a lot compared to a budget indoor grow setup. However, as the harvest time shortens and yields increase, it won’t be long before you see a return on your investment. Also, some growers have found that growing hydroponic cannabis has a negative effect on taste, as the flavor is less “natural”. 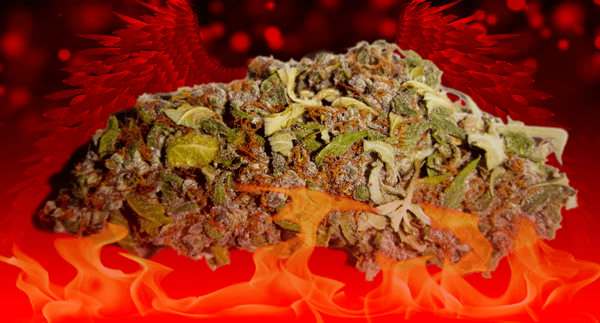 However, many growers claim that the smoking experience is better, as there is less salt buildup in the plant’s system. Naturally, the reservoir water must be changed frequently as much of it is lost due to evaporation, but this method is fairly easy even for a beginner. Plus, everything is automated and sanitary. For a more visual tutorial, you can watch this great video by BBC Earth, which presents a basic ebb and flow system in greater depth. You can build a custom ebb and flow system or buy a ready-made one. The pros of this particular system are that it is simple, the reservoir water maintains a stable temperature, and it is easy to maintain. However, mineral buildups can cause the pH of the water to increase, leading to nutrient lockouts. 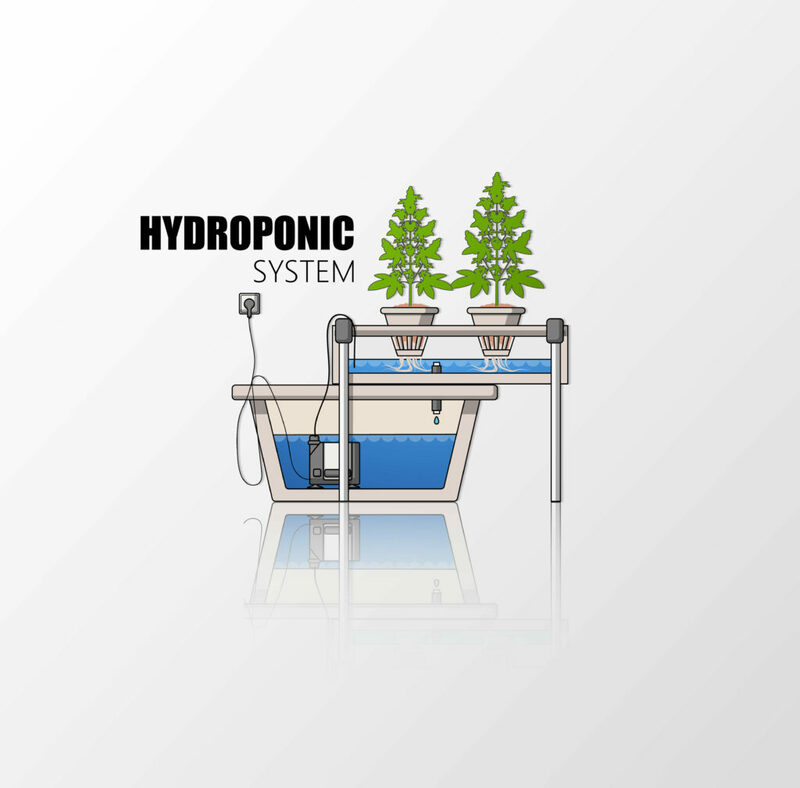 Let’s look at other hydroponic growing systems for your marijuana garden. Bear in mind that this (alphabetical) list is not exhaustive, but merely explains the best-known methods. Feel free to experiment and share your favorite system with other users in the comment section! This particular subset of hydroponic grows involves no growing medium whatsoever (except the Jiffy pellets used to germinate the seed). The roots are hanging mid-air inside a humid, lightless and water-tight chamber and a nutrient solution is sprayed directly on them. Obviously, this method offers unparalleled oxygen flow and a very noticeable improvement in harvest speed. Also, no water is lost due to evaporation, as there is no water reservoir to speak of. Bear in mind that aeroponics is the most advanced method of growing. The concept here is to submerge the roots in the reservoir, ensuring a constant flow of oxygen. For that, you must add an air rock or an oxygen pump, like the ones used in fish tanks. The oxygen-rich bubbles will reach the roots, aiding in their development. However, this method might also require you to buy a water chiller to avoid problems from increasing water temperatures. Essentially, this is a modification of the ebb and flow method. 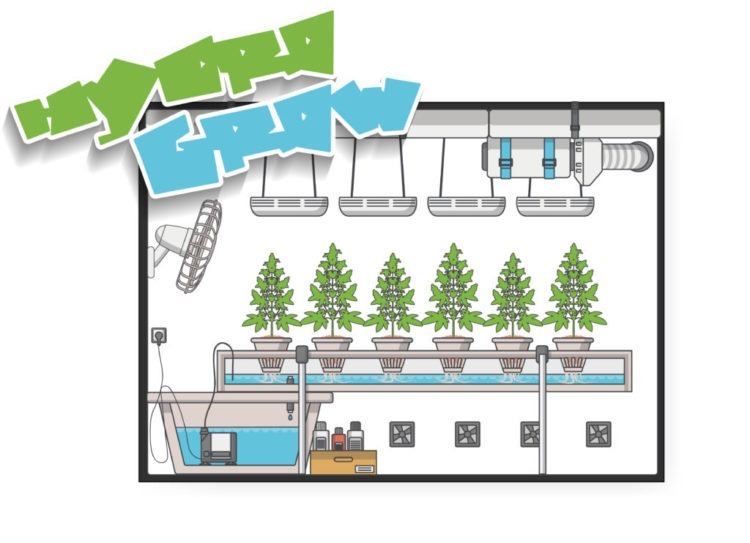 In this version, the tray above the reservoir (the grow bed) is tilted, using gravity to let the nutrients drain in a “film” back to the tank. The exposure to oxygen and constant water flow is very beneficial for your plants. However, you need to check your nutrient pump constantly. If it breaks, your plant might die very quickly. This one might take you back because chances are you have already used this method for a school project. 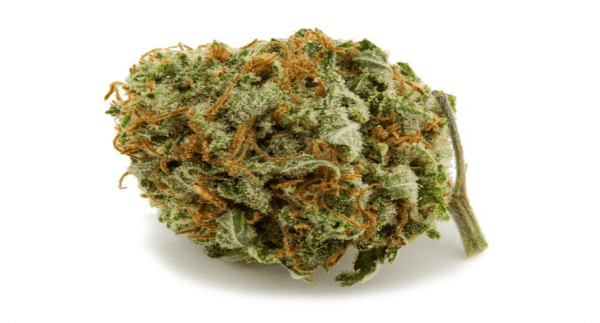 It works with wicks of a sponge-like material (like cotton) submerged into the nutrient solution which feeds the plant via capillary action (fluid flowing upwards). The plant container sits atop the nutrient tank, so the water doesn’t need to travel very far to get to the growing medium. Obviously, this is a convenient way to grow lentils for a school project. 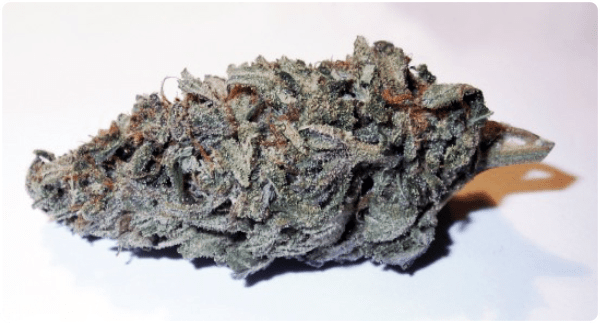 Unfortunately, things get slightly more complicated with marijuana and other fruiting plants: Due to the increased water requirements, a wick system can quickly become inefficient. However, it is a good way to understand a thing or two about hydroponics! A very popular choice, coco coir is the husk of the coconut modified in a way that can be used as a substrate. Coco is great at holding large amounts of water and mineral, plus it is naturally resistant to mold and bacterial infections. In hydroponic grows, coco coir should be watered sparingly to avoid drowning the plants. The name of this substrate is pretty self-explanatory: Little pellets of clay that can be rinsed and reused for many subsequent grows. 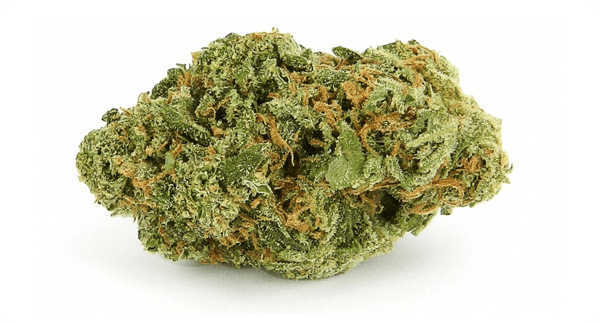 Their versatility makes them a favorite among budget and newbie growers, as they also don’t hold much water (meaning that overwatering is less likely). Oxygen flows freely around these spheres, so that’s also good news for the roots! Rockwool is cheap and versatile, but not recommended for first-timers. It’s made of basalt and silica, materials that are designed to retain moisture. That means you should be extremely careful with the water flow you allow through this medium. 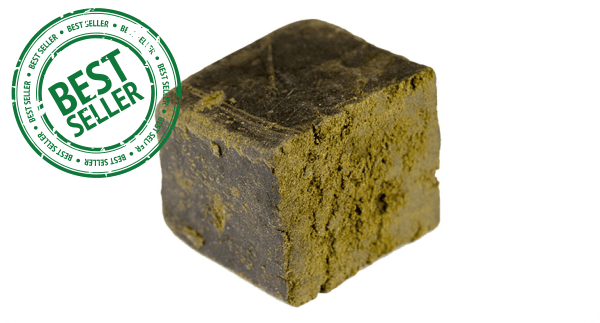 In addition, the pH of rockwool is slightly more alkaline, therefore you should neutralize it before use in marijuana cultivation. Also, it should be pointed out that “isolation” Rockwool is a different kind of material and completely unsuitable for marijuana growing! Vermiculite is another natural mineral that acts sort of like an opposite to perlite. It expands with heat and retains a lot of water without being too permeable. The main disadvantage to vermiculite is that after an extended period of use, it will disintegrate and fall apart, so it needs to be mixed with other substrates for an ideal growing medium. It’s commonly used in soil in ratios from between 1:5 to 1:10. Much like most of the other substrates, we presented here; perlite can be used either as a primary growing medium or as a supplement. Perlite pebbles are made by magmatic rock and are specifically designed for agriculture and hydroponic grows. As a result, perlite makes up for a perfect hydroponic substrate: It breathes, retains minimal amounts of water and allows nutrients to flow freely in the roots. Note that both perlite and Rockwool can be dangerous if inhaled, so exercise caution when working with them. Nutrients, water, and light are the most important elements of all plant life. Like all flora on earth, marijuana plants absorb nutrients and water through their roots and photosynthesize through their leaves. Contrary to soil grows, in hydroponics, you need to insert the bottled nutrients in the reservoir manually. When you are on the market for hydroponic nutrient supplements (or any other form), you will notice the label has an N-P-K indication. So, if you see a nutrient bottle with a 20-15-10 solution, that means 20% Nitrogen, 15% Phosphorus, and 10% Potassium. These are the elements that your plant needs the most. If budget is a concern, try to get powder nutrients that you mix with water yourself. It will save you a lot of money, as pre-mixed bottled nutrients are far costlier. When adding nutrients to your reservoir, err on the side of caution. Too much feeding can kill your plants before you even notice. Follow the instructions and if you are unsure, add less. Also, as water evaporates, it is best to top up the reservoir by adding regular tap water that you have aged for a few days beforehand. You should change the water solution fortnightly. Rinse the components with hot water and then refill the reservoir. Also, you should turn on the timer that you use to pump nutrients every 20 minutes or so, to avoid abnormal root growth. Also, you should be careful that the roots don’t clog the cups. Ideally, they should be short enough not to touch the narrow point where the solution enters the cup holder. If you notice abnormal root growth, chop them down with a pair of scissors.